The hash object provides a fast, easy way to perform lookups without sorting or indexing. This paper introduces the hash object, examines a few common hash object methods, compares SAS 6 techniques with the hash object, and builds rules of thumb for when to apply this new technology to your programs. This presentation introduces what a hash object is, how it works, the syntax required, and simple applications of it use. Essential programming techniques will be illustrated to sort data and search memory-resident data using a simple key to find a single value. The SAS hash object has come of age in SAS 9.2, giving the SAS programmer the ability to quickly do things never before possible within a single data step. This paper will demonstrate how easy it is to get started using the powerful features of the hash object and show examples of how these features can improve programmer productivity and system performance. 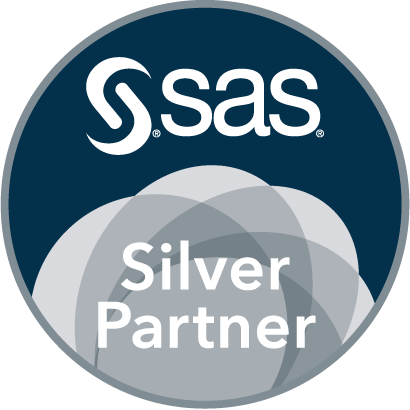 SAS HASH is an underutilized memory based powerful programming tool in the of SAS tool box collection. This paper introduced the basic elements of SAS HASH; what a hash table means, general syntax and functioning, advantages of using HASH, and a few simple examples. Want to reduce some processes up to 66% ?? Read this article ! Everything you want to know about hash object. This paper has 27 pages ! workshop on the utilization of SAS hash objects:We start with the fundamentals of the setting up the hash object and work through a variety of practical examples to help you master this powerful technique.